Ever wondered how Cloud could help scale your business and take it to the next level? Come listen to Industry experts and practitioners on the latest in Cloud technologies and how Cloud could benefit your business. 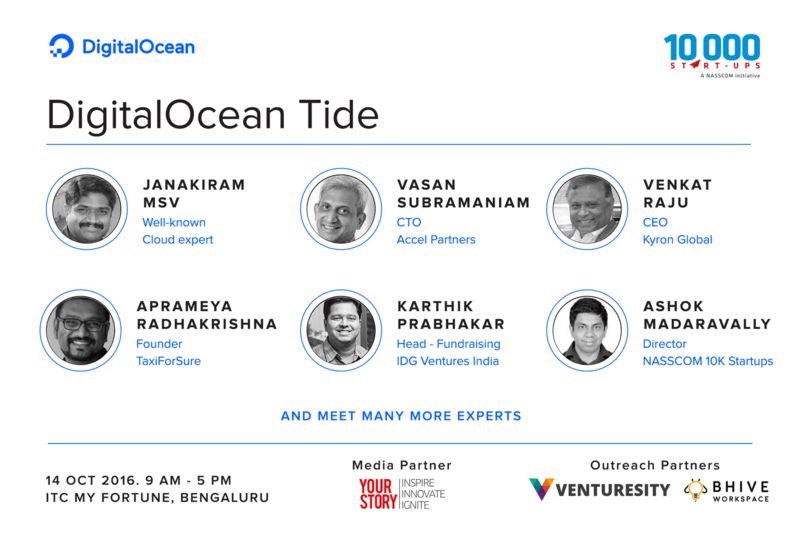 Panel Discussion: From MVP to Growth - How to Scale your startup?